5,- Entry. 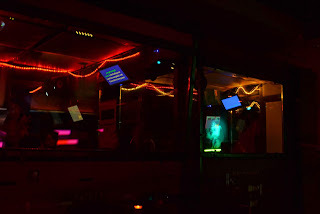 Sing in the karaoke boxes all night long! Big stage opens at 22:00. 19h Hop through the boxes and meet new friends all night long! 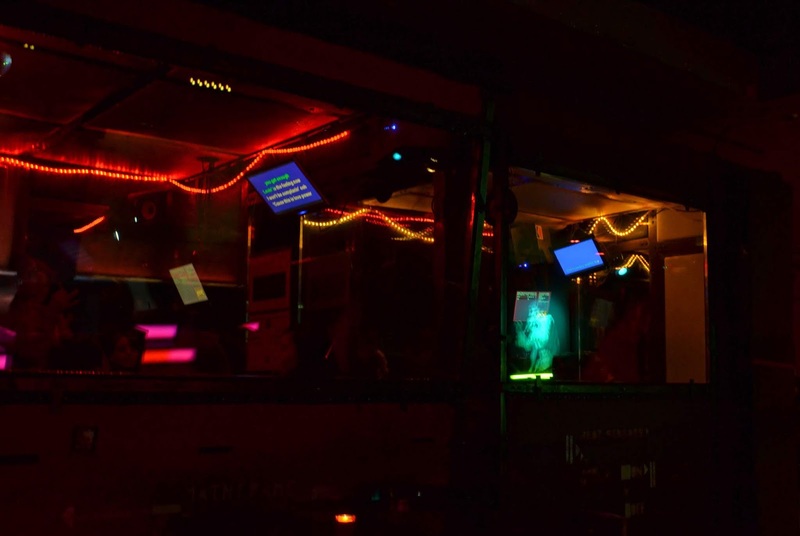 22h Big stage opens for karaoke!